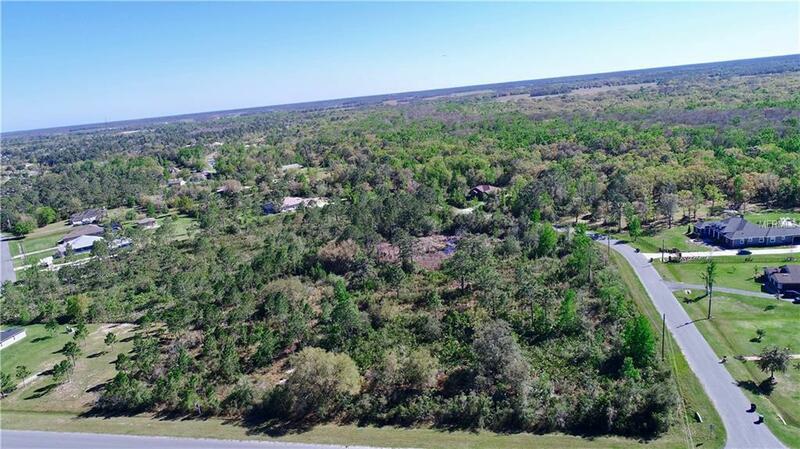 *GREAT LOCATION AND GREAT POTENTIAL* If you are looking for the right place to build your dream home, look no further! 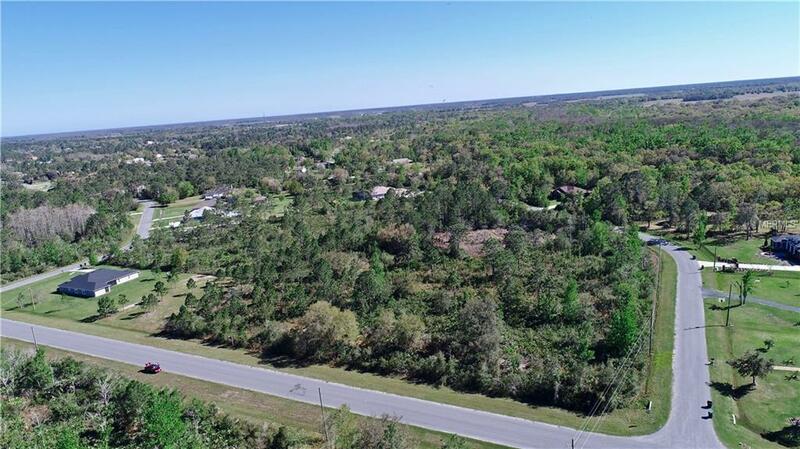 Located in peaceful Wedgefield, this corner lot is a very easy commute to most of Orlando's landmarks and attractions and its also stunning. The k-8 school and the golf course in the community will make it the perfect place to raise any family. 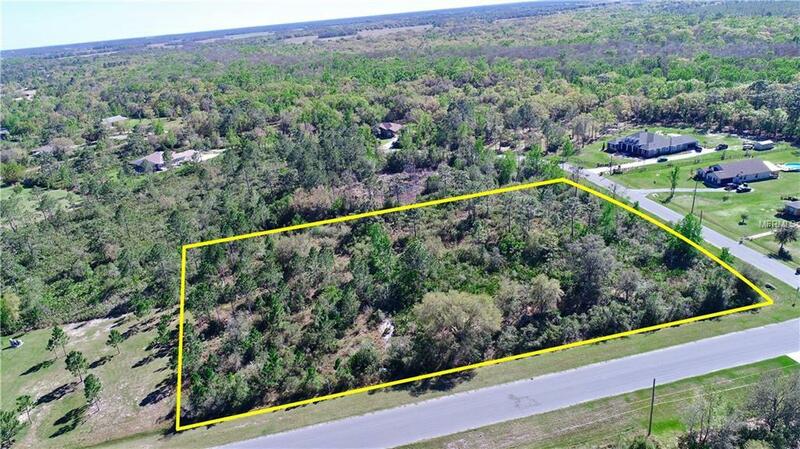 If convenience is what you are after, this wonderfully located piece of paradise is less than 20 miles away from Orlando International Airport, Medical City, Lake Nona, UCF, Waterford Lakes Town Center and the best of local shopping and dining. With easy access to State roads 520 and 528, you will be less than 30 miles away from Cape Canaveral and Orlandos main attractions: Universal Studios, Fun Spot, ICON Orlando, among others. Dont miss out on this once-in-a-lifetime chance and make this yours! Amenities Additional Fees Activities Programmed By Hoa Park. Please Get More info From Hoa. Pet Restrictions Please Verify With Hoa.